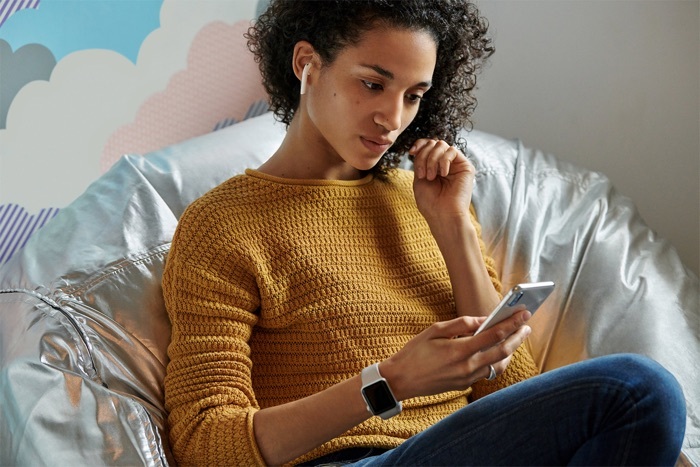 The Apple AirPods 2 are now official, Apple has added a number of new features to its second generation AirPods. 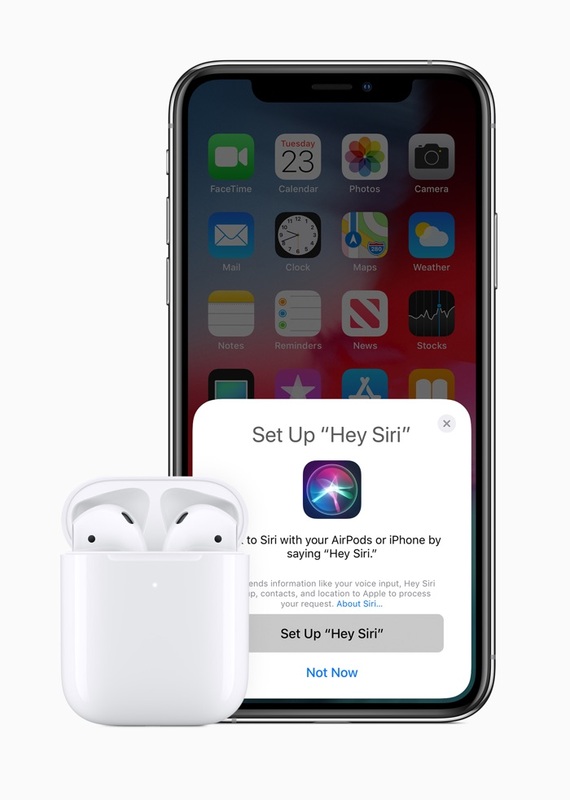 The new AirPods have exactly the same design as the first generation device, they now come with Apple’s Hey Siri feature which allows you to access Siri on your iPhone by saying ‘Hey Siri’. They are powered by a new Apple H1 chip, this is designed to provide up to fifty percent more talk time than the first generation AirPods. Apple are now offering their new AirPods for $159, there is also an optional wireless charging case which cost $79, you can also buy the new Apple AirPods 2 with the wireless charging case for $199. You can find out more details over at Apple at the link below.